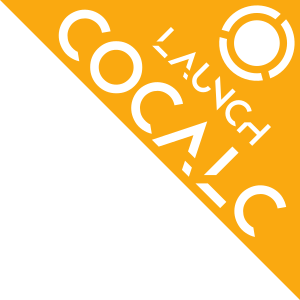 CoCalc supports various ways to run Fortran code. They’re provided by GNU gfortran (f95) in the Linux Terminal. You can also view an .f90 file next to a terminal, by splitting the editor window and switching to a Terminal in a Frame Editor. Read more in the GFortran doc page. 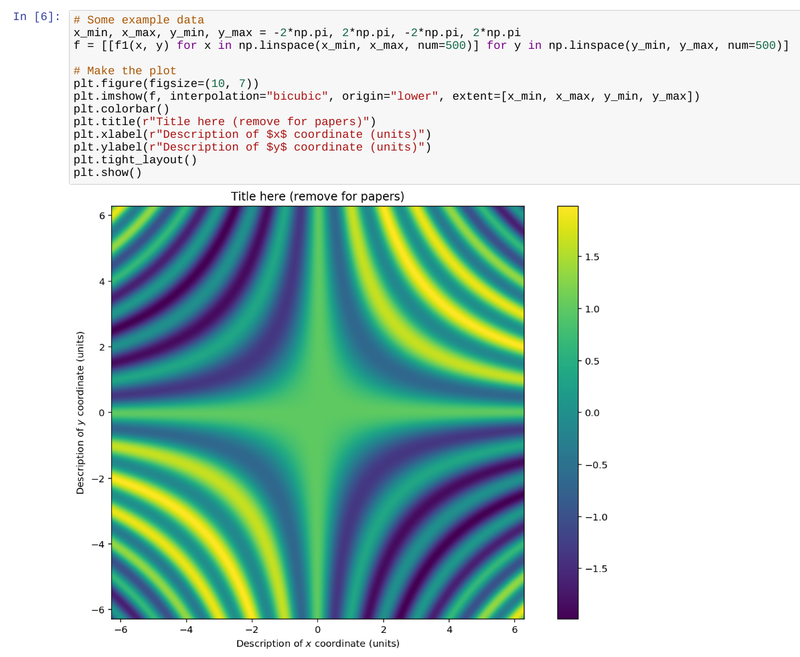 A more convenient way to explore Fortran is to mix it with Python by using the f2py wrapper. 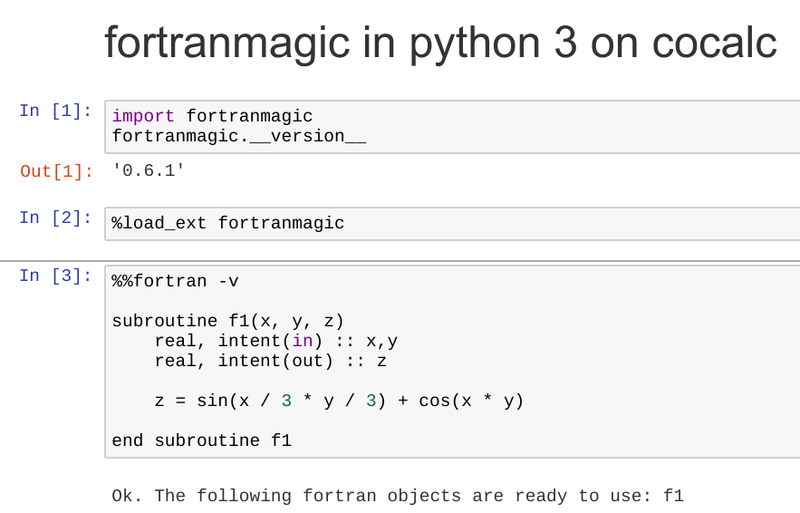 In a Jupyter Notebook running Python 3, there is also the fortranmagic extension available. Use that new function f1 in Python, e.g. f1(2.2, -1) gives -0.8305184841156006.